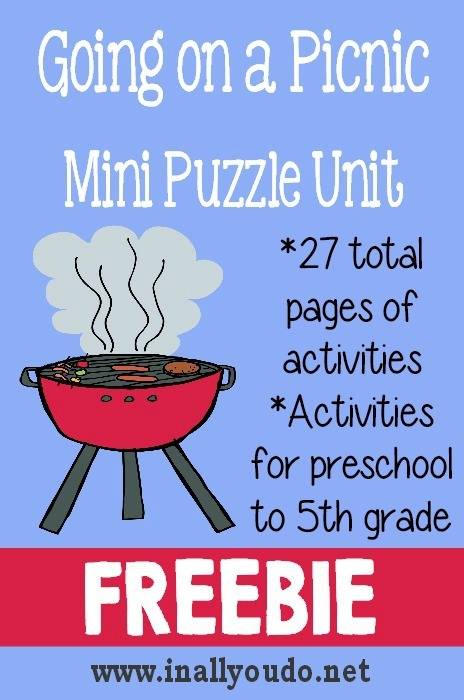 This Going on a Picnic Mini Puzzle Unit concludes our week of picnic themed printables. Haven’t they been fun? 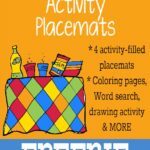 I have enjoyed creating them and can’t wait to use them with my own kids in just a few weeks! I just love the graphics from KPM Doodles. If you’ve never checked her out – you totally should!! 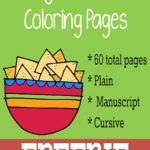 She has a TON of great graphics in a variety of subjects and themes. 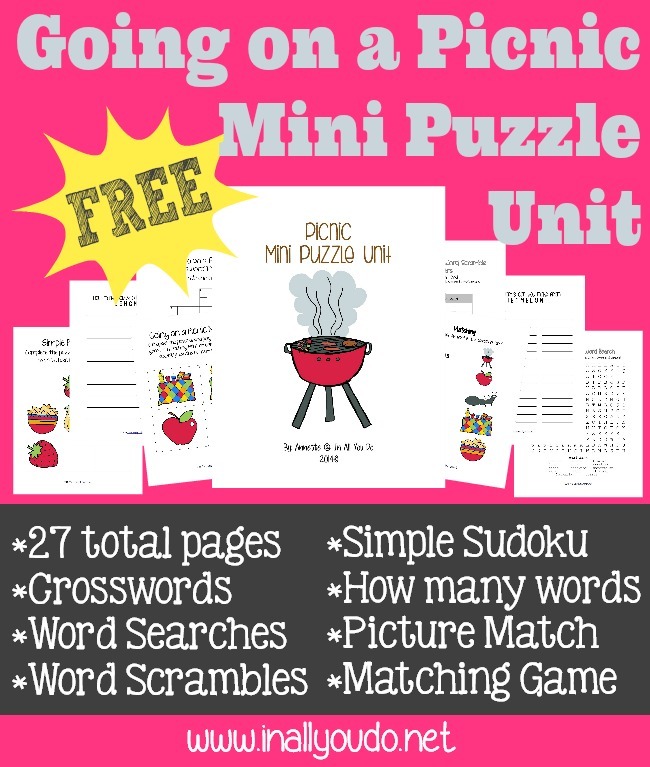 Use this mini unit as a stand alone activity or combine it with my other Going on a Picnic Printables – Picnic Activity Placemats, Picnic Coloring Pages, Picnic Writing Activities and Picnic Copywork – to make a complete unit for the week.